Drake had a flight to catch. 17. 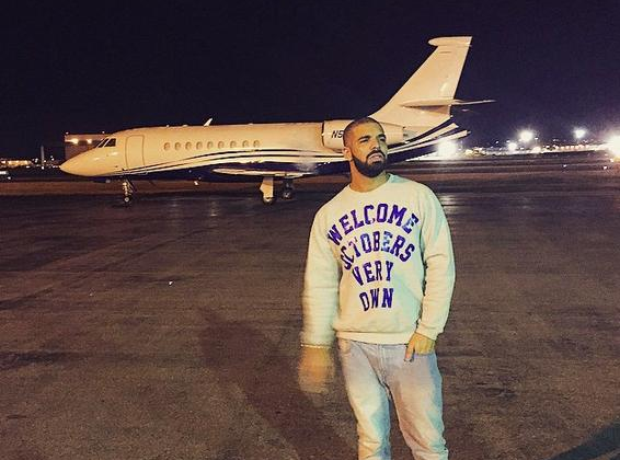 Drake had a flight to catch.